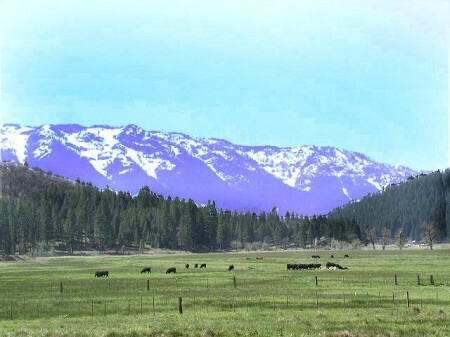 The Upper Feather River Watershed (UFRW) is located in California's northern Plumas, Sierra, & Lassen counties. It is approximately 3,222 square miles of land that drains west from the northern Sierra Nevada into the Sacramento River via Lake Oroville. There is about 45,000 irrigated acres, composed primarily of grazed pasture and hayland. Learn more about the UFRW! Linked information is from the USDA Census of Agriculture from 2007. You will need Adobe Acrobat Reader or a PDF viewer to access this information.